The GPP-Digi Ltd’s online Competency Management System now brings complete control to clients in monitoring and managing, the competence of staff across multiple locations. Locations could be within the same site or different sites in different countries. Our Competency Management System has been developed via a partnership of our key shareholders, The Gill Payne Partnership Ltd and Digital Spotlight Ltd, bringing together their respective expertise to bear on this project. The Gill Payne Partnership Ltd specialises in competence management, the systems, policies, procedures, training and accreditation of Competence Assessors and Internal Quality Assurers to clients across the UK, Europe, the Middle East and South East Asia. Digital Spotlight Ltd specialises in web coding and the development of secure systems for managing and recording data, and information. Our Competency Management System provide a variety of modules to allow for staff and user management; assessment planning, assessment management; internal quality assurance management and sampling; reporting and monitoring of the competence of staff; as examples. Our Competency Management System offers the full reporting, monitoring, recording and management of competence tracking showing who is competent, where they are located, on which job roles they are competent, when competence is due for renewal. Ideally suited (but not exclusive) to companies with multiple sites, our system is customizable to use your company’s terminology and to vary the language1 dependent upon where in the world the person using the system is located. 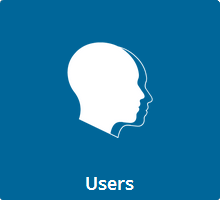 Staff details are securely stored allowing for people to be assigned roles such as Centre Manager, Internal Quality Assurer, Competence Assessor, Staff Member, etc. 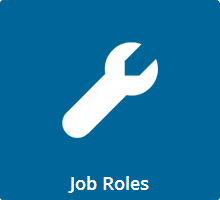 Job Roles can be managed and multiple job roles can be allocated to individuals where their functions and duties require it. Multiple Tasks (or Activities) relating to a job role can be assigned and each Task can have multiple standards (criteria for assessment) assigned. 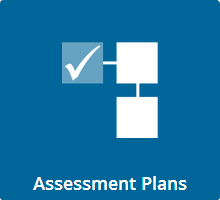 Unique Assessment Plans can be developed providing clear instruction to a staff member on how and when competence will be demonstrated. 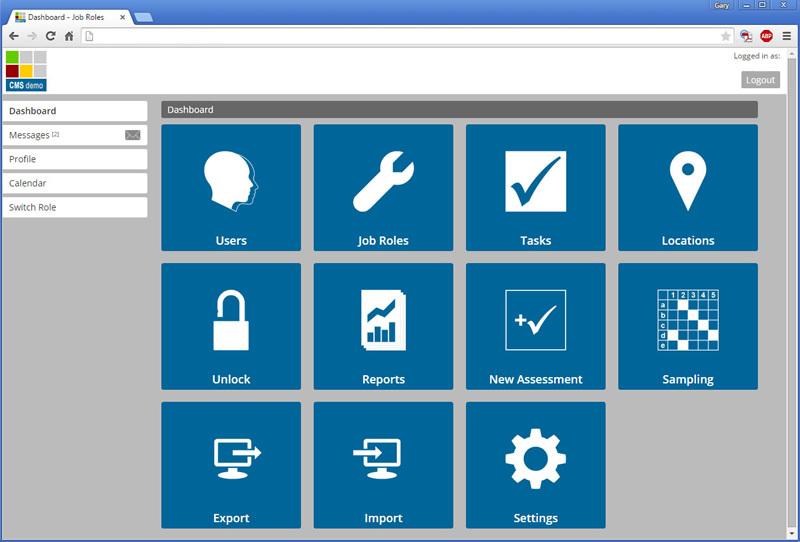 Assessment Plan Templates can also be created for standardised Job Role Assessment. 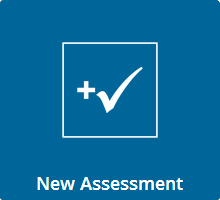 Competence Assessors can record and manage assessment records via online and mobile app facilities, and track where their candidates for assessment are in the competence and where they are based. 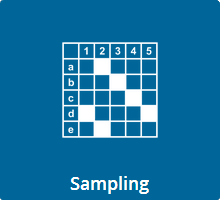 Internal Quality Assurers can use the Sampling module to manage the quality and robustness of the assessments ensuring confidence in the competence of staff, and reducing the cost of training by providing information on staff that can be used by the Training Department to plan the learning and development of staff, spending valuable resources only where and on who they are needed. 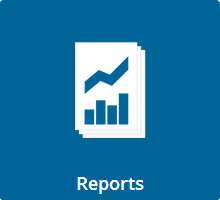 The Reporting module permits Internal Quality Assurers and Competence Assessors to identify when the competence of an individual is due for reassessment thereby, permitting the effective application of time and resources. Data and information can be imported and exported in a variety of formats for use elsewhere within your organisation. To discuss our Competency Management System in the context of your company and your needs, please get in touch using our Contact Form. 1 Language module is optional. Why Do We Measure Competence?